No upcoming Happenings currently scheduled. Readers include Jennifer Foerster, Sherwin Bitsui, and Pam Houston. The Readers Gathering takes place in the Auditorium in the Library and Technology Building. Free and open to the public. Readers include James Thomas Stevens, Brandon Hobson, and IndigieFemme. The Readers Gathering takes place in the Auditorium in the Library and Technology Building. Free and open to the public. Readers include Jamie Figueroa, Ken White, and Cedar Sigo. The Readers Gathering takes place in the Auditorium in the Library and Technology Building. Free and open to the public. Readers include Chip Livingston, Kim Blaeser, and Geoff Harris. The Readers Gathering takes place in the Auditorium in the Library and Technology Building. Free and open to the public. Readers include Marie-Helene Bertino and Toni Jensen. The Readers Gathering takes place in the Auditorium in the Library and Technology Building. Free and open to the public. Readers include Darlene Naponse and Joan Kane. The Readers Gathering takes place in the Auditorium in the Library and Technology Building. Free and open to the public. Readers include Santee Frazier and Faith Adiele. The Readers Gathering takes place in the Auditorium in the Library and Technology Building. Free and open to the public. Readers include Tommy Orange and Luci Tapahonso. The Readers Gathering takes place in the Auditorium in the Library and Technology Building. Free and open to the public. Free and open to the public. Readers include Jennifer Elise Foerster, Stephen Graham Jones, and Ken White. Free and open to the public. Readers include Cherie Dimaline and James Thomas Stevens. Free and open to the public. Reader includes Sydney Freeland. Free and open to the public. Readers include Kristiana Kahakauwila, Sherwin Bitsui, and Danielle Geller. Free and open to the public. Readers include Marie-Helene Bertino, Kimberly Blaeser, and Ramona Ausubel. Free and open to the public. Readers include Ismet Prcic, Santee Frazier, and Toni Jensen. Free and open to the public. Readers include Chip Livingston, Barbara Robidoux, and Pam Houston. Free and open to the public. 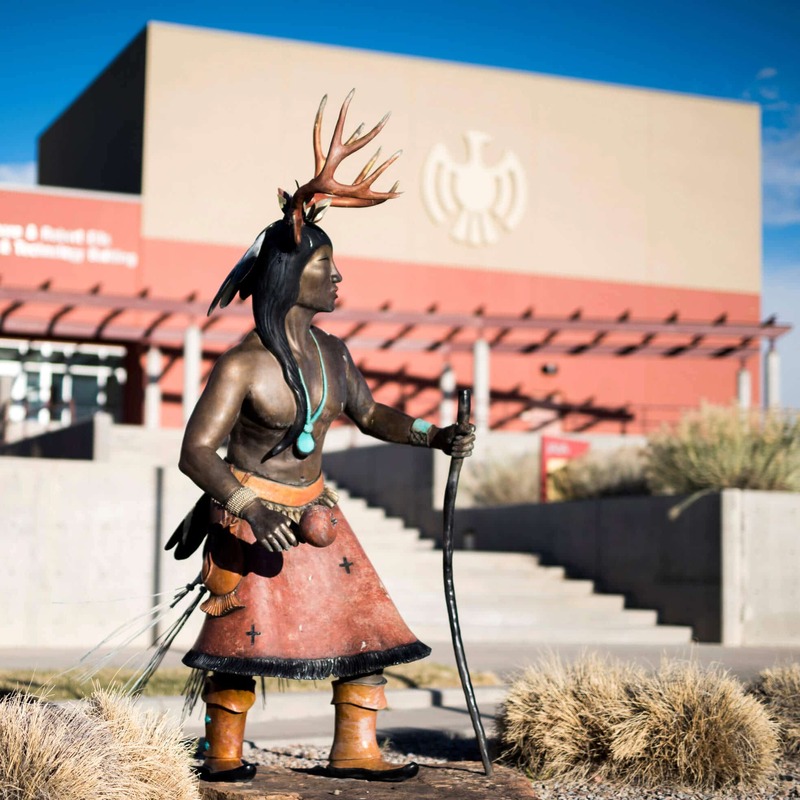 Readers include Derek Palacio and Joy Harjo. Readers include Kate O’Neill, Rowena Alegria, Anna Osceola, Arielle Robbins, Brendan Basham, and Rose Simpson. Readers include Arianne True, Allison Deegan, Boderra Joe, Marlena Gates, Trevino Brings Plenty, and Erin Singer. Readers include Dennis Staples, Andrea Rogers-Henry, Kateri Menominee, David Tromblay, Anna Osceola, and Lauren Monroe. Readers include Trevor Duplessis, Leah Lemm, Melanie Archuleta, Dave Weiden, Austin Eichelberger, and Jake Skeets. Readers include Rebecca Reuter, Lemanuel Loley, Ishmael Hope, Kathy Olson, Adrian Quintanar, and Eric Davis. 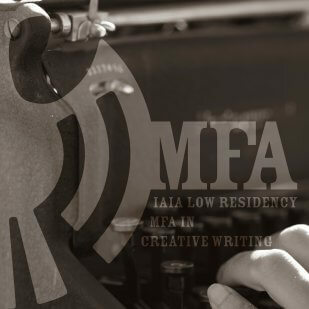 The Institute of American Indian Arts’ (IAIA) Low Residency MFA in Creative Writing presents the Winter Readers Gathering January 6–13, 2018. 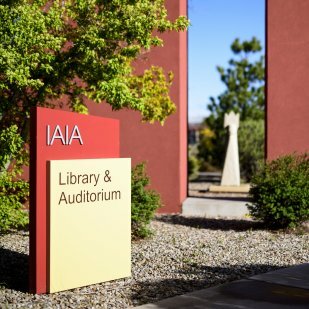 Readings by noted authors will take place each night beginning at 6 pm in the Auditorium in the Library and Technology Center (LTC) on the IAIA campus. 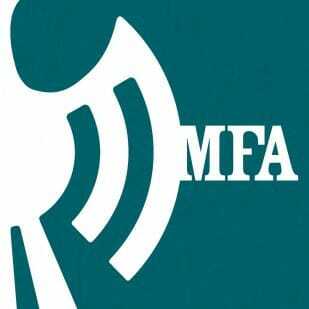 Featuring Santee Frazier, Ramona Ausubel, and Stephen Graham Jones. Readings are free and open to the public. 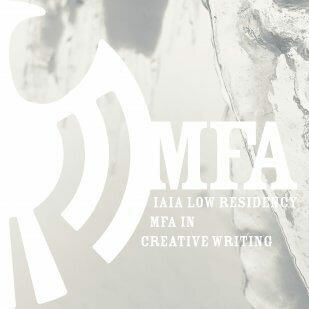 Featuring First-Year MFA Student Showcase. Readings are free and open to the public. 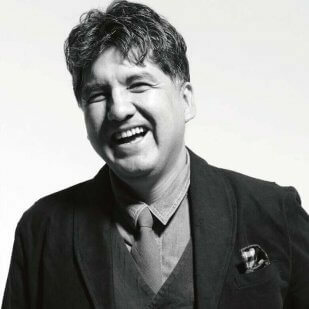 Featuring Tommy Orange, Terese Mailhot, and Sherman Alexie. 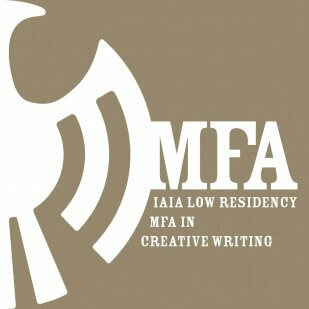 Readings are free and open to the public. Featuring Kat Wilder, Joaquin Zihuatanejo, Ina Leonard, Virginia Gaffney, Sasha LaPointe, and Ruby Murray. Readings are free and open to the public. Featuring Kyce Bello, Jennifer Love, Ira Huff, Michelle LaPena, and Taylor Werner. Readings are free and open to the public. Featuring Peter Kershaw, Waylon Baker, Peter Brass, Amy Maki, and Justin Gauthie. Readings are free and open to the public. Featuring Bea Szymkowiak, Helga Schimkat, Collestipher Chatto, Elizabeth Lee, and Monique Sanchez. Readings are free and open to the public. Featuring George Cramer, Michaelsun Knapp, Ruby Murray, Angela Vasquez, and Barbara Robidoux. Readings are free and open to the public.